It's the last day of customer service week and we're going out strong. We've heard some fascinating insights from our shapewear experts every day and hope you've enjoyed it as much as we have. 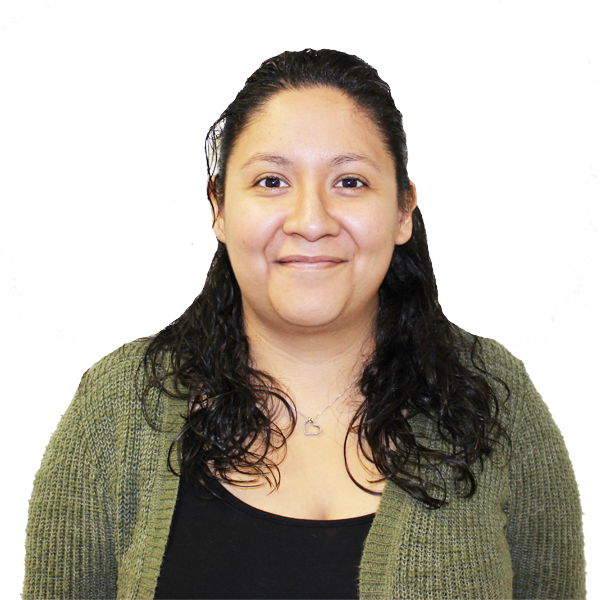 We wrap up this series with our interview of customer service representative Maritza Uriostegui. Like the rest of the team, she truly enjoys connecting with customers and helping them find exactly what they need, whether it's over the phone, email or chat. What do you love about being in customer service? What I most enjoy is the ability to be the face of the company. Every day I am able to represent and reinforce Hourglass Angel's mission. Our customer service team strives to help women reach their shaping goals, encourage confidence, and reinforce their weight loss efforts with compression garments. What was your favorite project this past year? My favorite project was welcoming and educating a new member of our team. As we continue to grow I enjoy being able to help my coworkers and share valuable information that our customers may benefit from. What do you think is our biggest opportunity in the next 5-10 years? I think our biggest opportunity would be to expand to brick and mortar stores. As the E-commerce world continues to grow I think there still is an opportunity to provide customers with the in store experience and convenience. What specific products please you the most and why? Performance apparel garments are the products that I enjoy the most. When you work out you can really feel the difference when wearing compression garments. I personally have experienced the reassurance that they give you, and I've felt motivated to continue working out. What would you like to see us add to our inventory? I would like for Hourglass Angel to add a collection of slimming creams. I think customers would really enjoy combining a slimming cream with their compression garments to accelerate results. What makes Hourglass Angel stand out against the competition? Hourglass Angel stands out against the competition in that we offer high quality garments at an affordable price. What is your favorite piece that you would like to offer all Hourglass Angel visitors a discount? I would like to offer a discount to encourage Hourglass Angel visitors to try the Bio-Ceramic Shorts By Delfin. I have suggested this garment to many clients, and they have always been please with the quality and the experience they have when working out in it. Please use coupon code MARITZA15 for 15% off the Bio-Ceramic Shorts By Delfin, valid today only (October 11, 2015). Thank you Maritza! And thank you to all our customer service reps, as well as our readers who have been following along. We hope these interviews have been informative and that you've enjoyed getting to know the faces behind the scenes at Hourglass Angel.